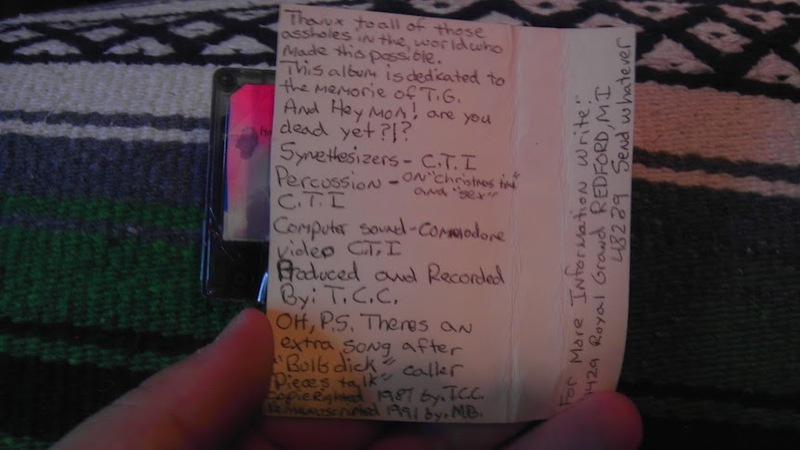 C.T.I. is a Riced Out Artist. Click here to go to the main Riced Out Records site. Only material ever found by 1980's Detroit producer C.T.I. finally seeing the light of day after about twenty-six years of obscurity. The 1986 release 'Toilet Babies' had five physical cassette tape copies distributed in the winter. A source close to the producer claims 'a skinhead' was responsible for about 500 dubbed copies which had circulated in the Detroit electronic underground. These files are sourced from the producer's original wav files from a copy he digitized in 1995. 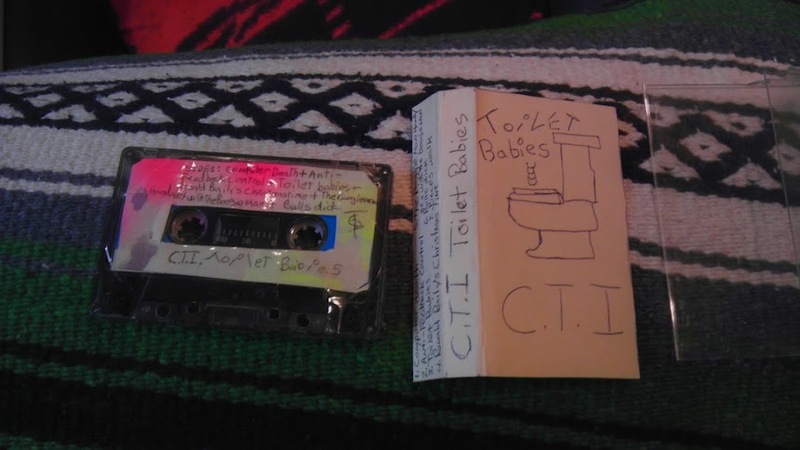 After repeated, threatening late-night calls, 'Toilet Babies' get an official release on Riced Out Records. Music video for "Toilet Babies"